A few weeks ago, I was on the hunt for the outfit I would wear for Valentine’s Day – well, for our date night that we would consider Valentine’s Day. 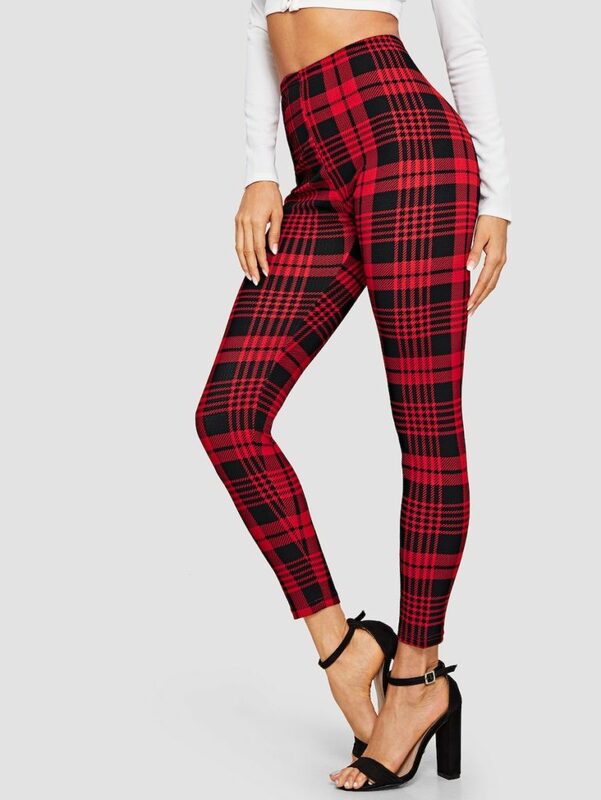 I did a lot of looking, and decided on these awesome Shein Plaid Skinny Leggings. It was hard to pick out a top to go with them, though. 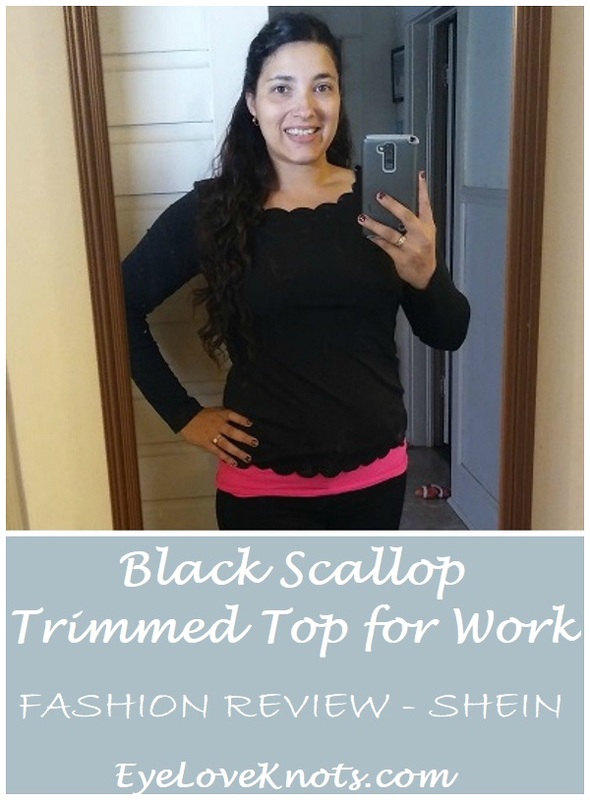 I knew I wanted a black top, so I decided to try the Scallop Trim Slim Fitted Tee. 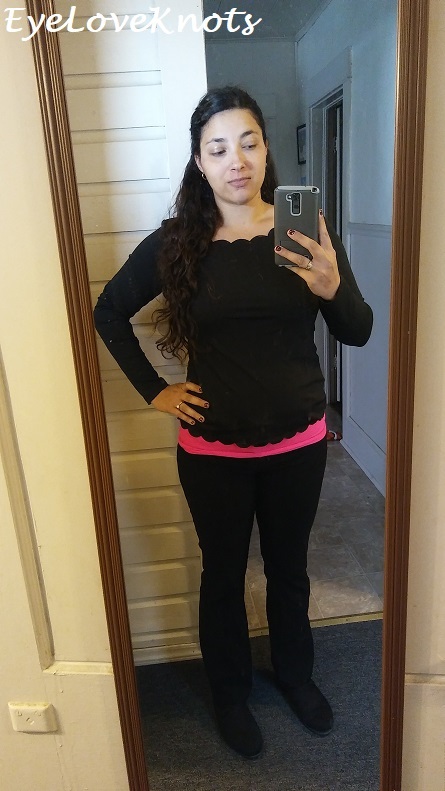 I figured if I didn’t end up liking it for the outfit, I could always wear it to work, as black is one of my work colors. When my outfit arrived in the mail, I immediately ran in and tried it on. The leggings were perfect (and I’ll be sharing more on them later), but I was a little disappointed in the top. I have a 38″ bust, and regularly wear a juniors size large. 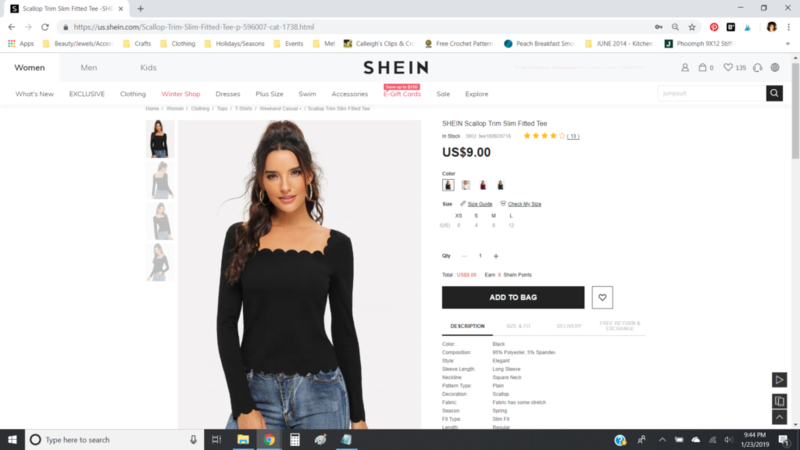 Based on a previous purchase from SheIn, I found their clothing fit more junior-like, so I went ahead and purchased size large for this Scallop Trim Slim Fitted Tee – the largest size they offer before plus size, which they do have available as the Plus Square Neck Scalloped Edge Top. Would you like to see how the plus size fits me? 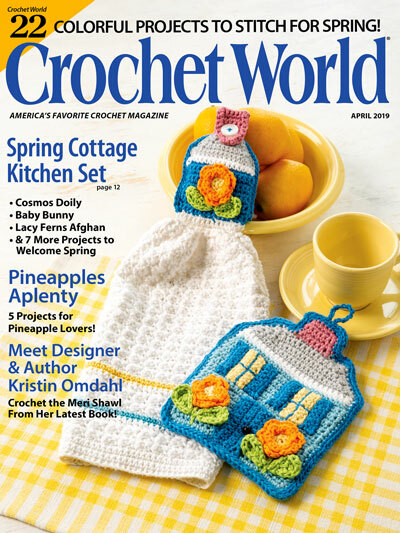 If I choose to try, I will do a separate review. 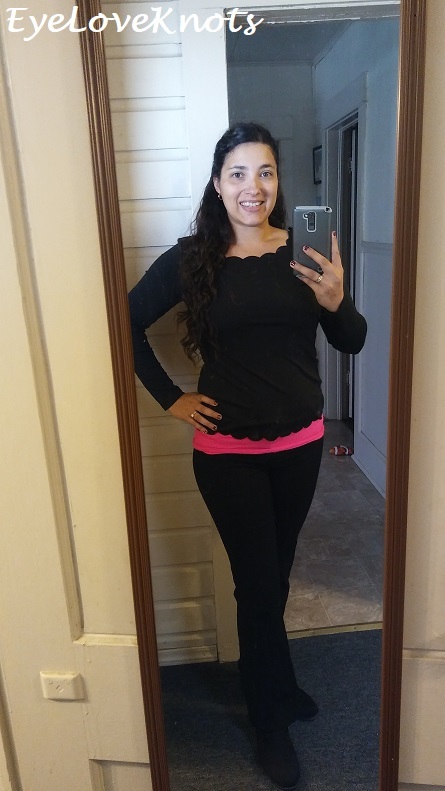 It seemed to fit really well, and quite comfortable, but was more on the short side, and it really just did not look good with the leggings, so I decided I would find another top for my Valentine’s outfit, and keep this shirt for work. Being a little on the short side, I paired it with a pink cami (another color approved for work), and then my black slacks, and work shoes. 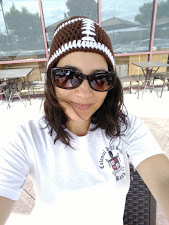 I wore the top on a cold Florida Winter morning, and it was really great. 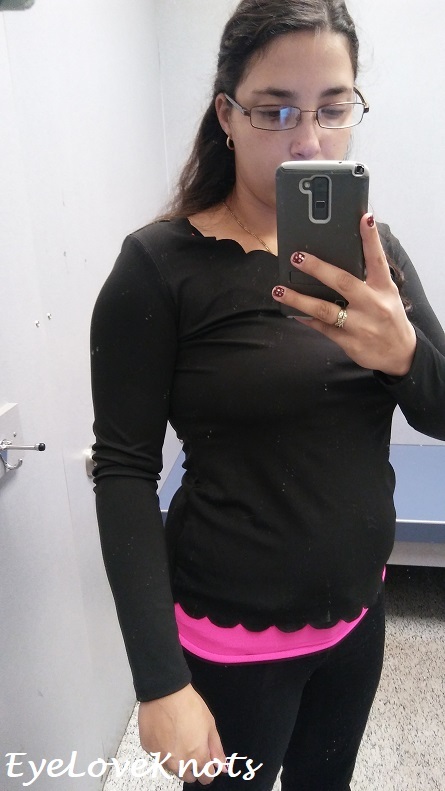 The top is more solid that other tops I have purchased say at Ross and Walmart, but still lightweight enough that I did not get too warm, and was comfortable to move around in. What I found while being at work though was that the top kept riding up, and bunching around my armpits (sorry for the dirty mirror picture!). I had to keep pulling the top down through my shift. 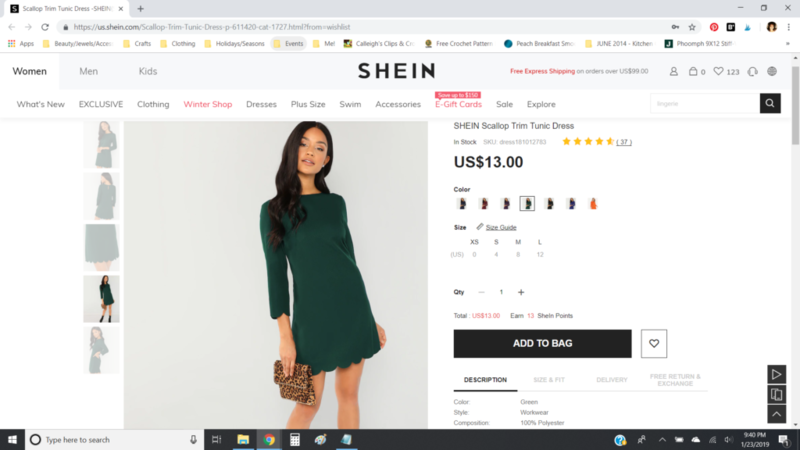 This usually happens when the top is too small, which was disappointing to me because the shirt really seemed to just hug me perfectly, and there were no bigger sizes available from Shein (without going into a plus size, which now has me curious). While we are on the subject, I will also add that the top does not fit around the neckline like it does in the photo – perhaps another sign it was too small, but my top had more of a classic rounded necklace, instead of the squared neckline you see. Though I haven’t tried the Scallop Trim Tunic Dress, it is on my favorites list. I would imagine the fit is very similar. 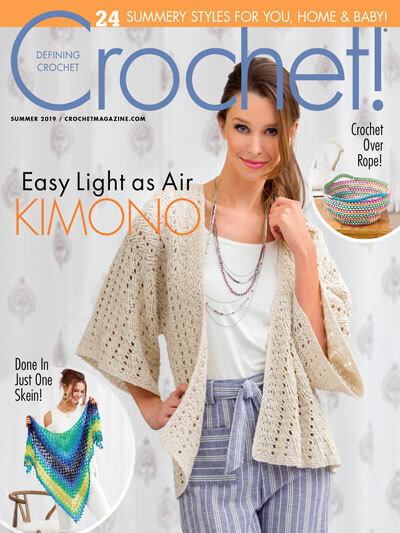 Though the top fits a little small, I think I am going to keep it in my work clothes pile – I might wear it some more… All in all, I would recommend this top, but buy one size bigger than you think you need.